Of course everyone is interesting is there any other advantages that makes U18 more interesting than iPhone X? 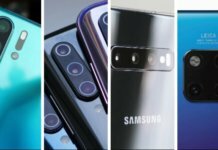 Actually before we say what are advantages, we can say that actually this is their first smartphone with full display which is the same like on iPhone X which is amazing. So first thing you’ll notice is that the Oukitel U18 looks almost the same like the iPhone X. Especially when you compare the screen, because of the top notch display. 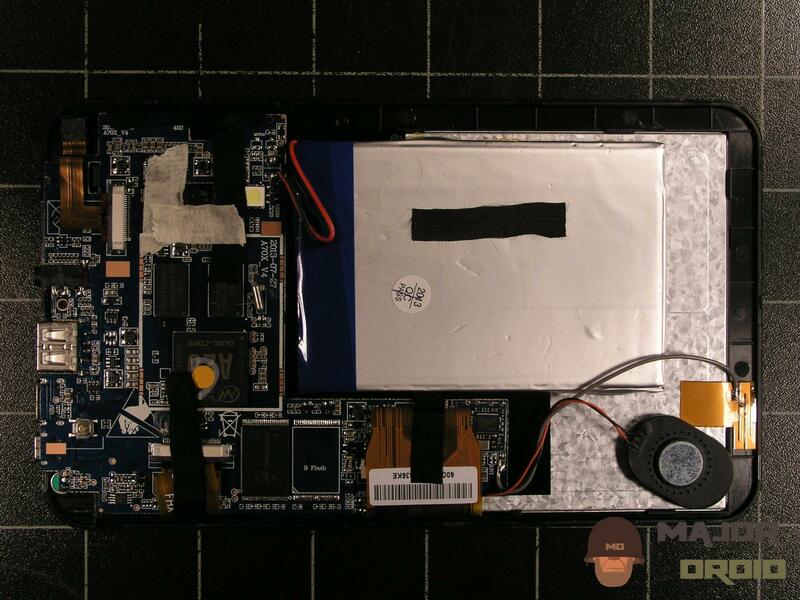 But when we speak about the backside of the phone then we can say that they are totally different. 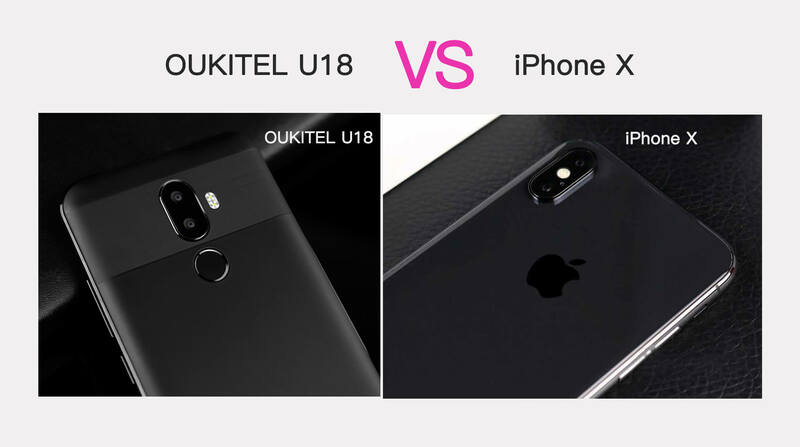 For example camera position is different, besides that Oukitel U18 has also fingerprint unlock scanner while the iPhone does not have. But what about built-in hardware? 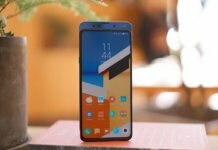 Actually U18 has good combination of built-in hardware. 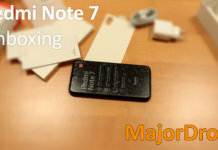 For example it has 4GB of RAM including 64GB ROM. At the same time iPhone X has 3GB of RAM. 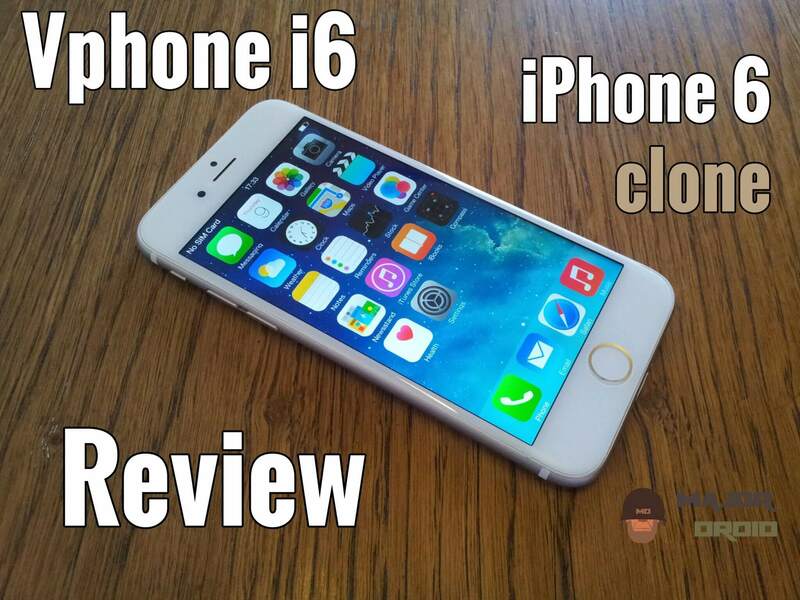 Nevertheless this is not all because U18 has 5.85 inch screen while the iPhone has 5.8 inch. 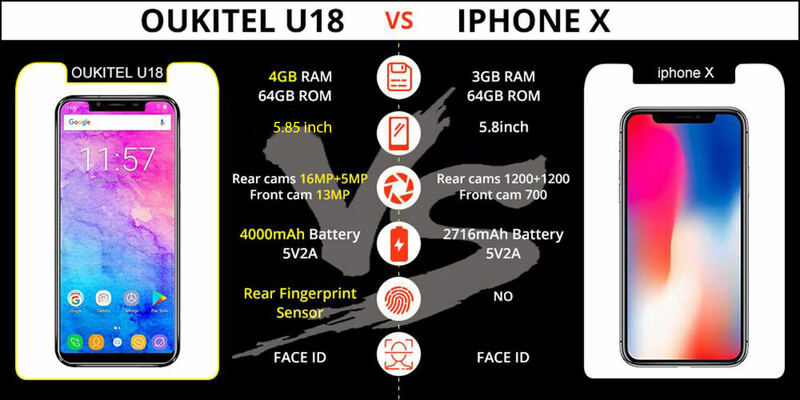 About battery in this battle Oukitel again wins, because U18 has 4000mAh battery while the iPhone x has 2716mAh battery. 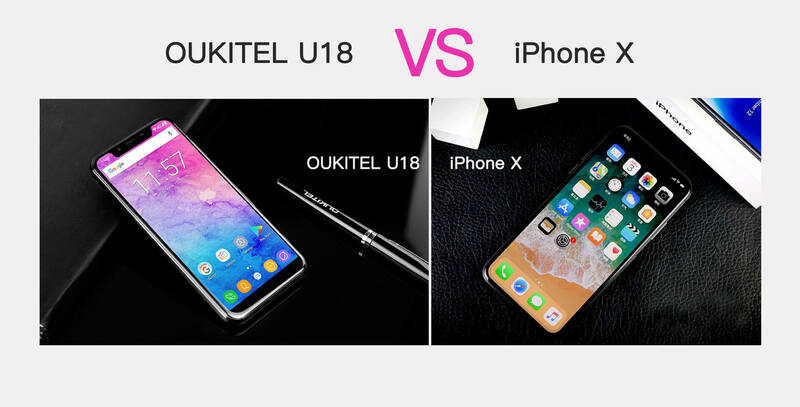 And most important Oukitel U18 is much cheaper than iPhone X. Because it costs only $179.99 while the iPhone X is around $1000. For more information please visit the official website.